SEK International School Qatar has received its formal accreditation from New England Association of Schools and Colleges (NEASC), one of the most prestigious international university and school accreditation agencies. ﻿Do not miss the opportunity to refine your pedagogies and make improvements in student learning outcomes with our professional development workshops. More info here. SEK Education Group, a pioneer in teaching the International Baccalaureate Programmes in Spain, is holding an event to mark this anniversary on 1 February. Publication outlining the new course we have set for our one-of-a-kind and singular educational model. You can be in daily contact with the educational community through the SEK-Qatar blogosphere. Established in 1892, SEK International Schools are places where innovation and pedagogical leadership are combined with 120 years of tradition and history to offer educational programmes unlike any others. We are proud to inform that SEK International School Qatar has received its formal accreditation from New England Association of Schools and Colleges (NEASC), one of the most prestigious international university and school accreditation agencies. It indicates that the school meets high standards of institutional quality through an ongoing, independent, and objective process of peer-review. In the final report, the NEASC team expressed: “..many of the identified strengths are the unique balance of this school, which has comprehensive and complete processes, policies, and procedures, as well as an organic professional culture that is nurtured by the Vision and values of the school. This unique balance of structure and innovative freedom gives rise to and supports the strengths identified. SEK International Schools offer education to more than 6,000 day and boarding students of more than 50 nationalities, from ages 3 to 18, in their campuses of Madrid, Barcelona, Almería, Pontevedra, Dublin (Ireland), Les Alpes (France) and Doha (Qatar).  Founded in 1892, SEK Education Group brings together leadership, educational innovation and 125 years of tradition and history. SEK International Schools cater for over 5,500 boarding and day students between the ages of 0 and 18 from over 50 nationalities in its centres in Madrid, Barcelona, Almería, Pontevedra, Dublin (Ireland), Les Alpes (France) and Doha (Qatar). Innovation, interdisciplinarity and an international outlook are the three hallmarks of UCJC, a university that prepares the students of today for the real world. The Felipe Segovia Foundation strives to promote the educational thinking and beliefs that inspired the work of the founder of SEK Education Group with the goal of improving of educational quality.